Steve is an accomplished strategy, policy and infrastructure advisory leader in the public and private sectors, with extensive and strong experience across both economic and social markets. Steve has established credentials in client and business development, including client relationship executive roles with the Australian Government Department of Infrastructure and Regional Development, Commonwealth Bank of Australia, and Royal Bank of Canada. 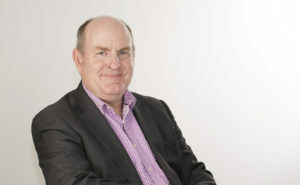 Steve’s expertise includes team management and leadership, organisational reviews, project leadership and assurance (including Gateway Reviews), business cases, due-diligence, major and complex procurement including Public Private Partnership projects, and international development assistance.